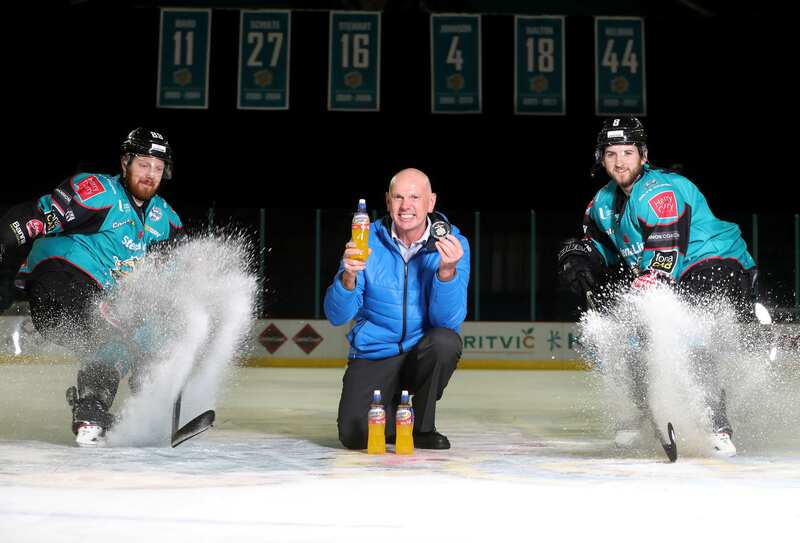 Mark Brooks, Commercial Manager of the Belfast Giants added; "It’s a pleasure to have Energise Sport partnering with the Giants this season. 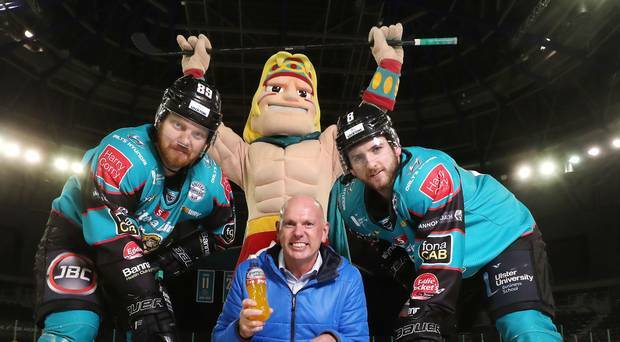 It is thanks to support from those who understand the level of athleticism needed for high intensity sports such as Ice Hockey, that we as a team are able to achieve what we do. 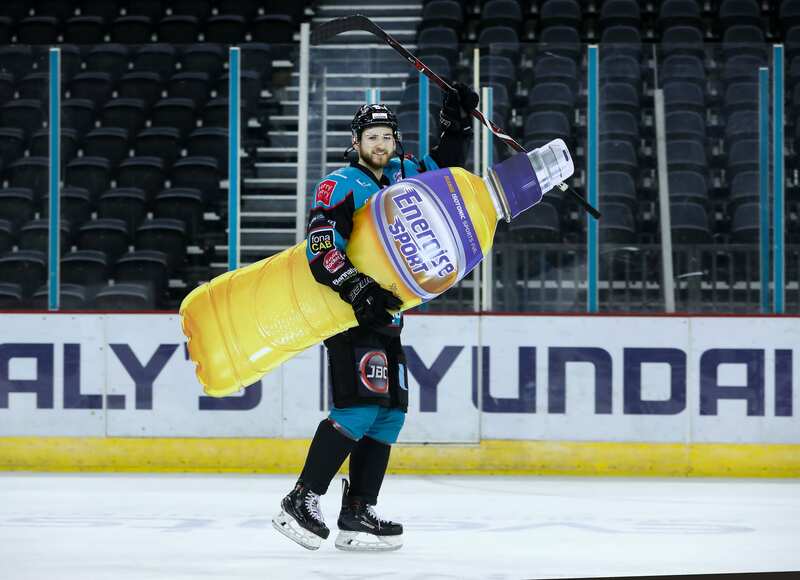 For more details and for a chance to win the above prizes, visitBritvic.com, EUROSPAR NI and VIVOXTRA NI on Facebook, and listen out to Q Radio from the 28th of January.